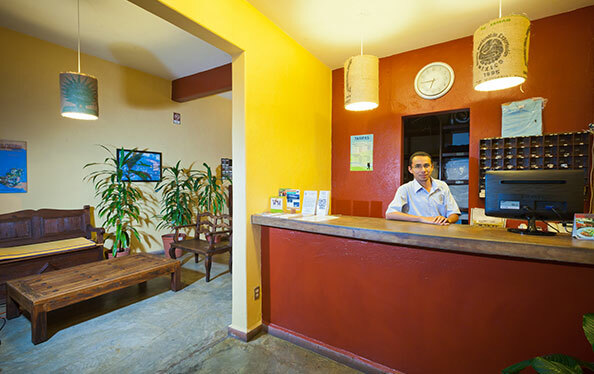 Located in downtown Xalapa, Hostal de la Niebla offers the real European style hostel experience in its shared and private rooms, terraces, common area and kitchen. We are located steps away from stores, restaurants and points of interest. 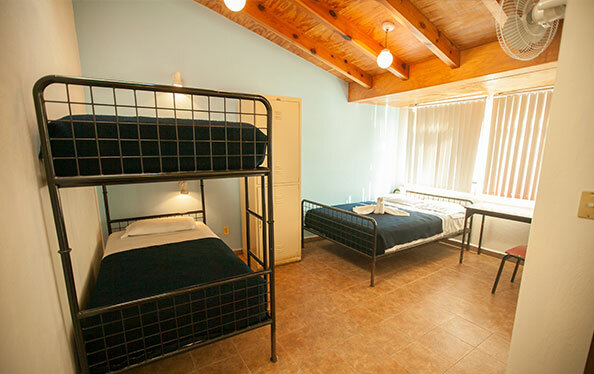 The hostel is ideal for groups looking for an affordable stay. 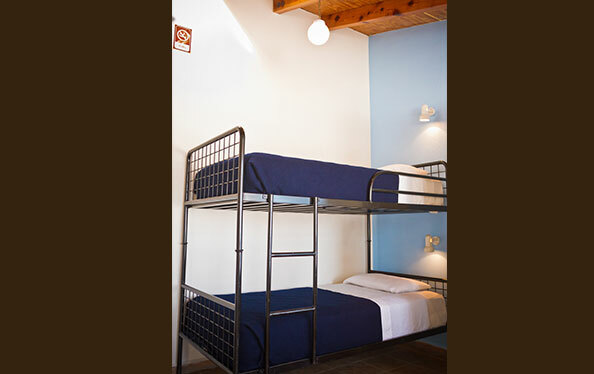 "This hostel has the perfect location in Xalapa! 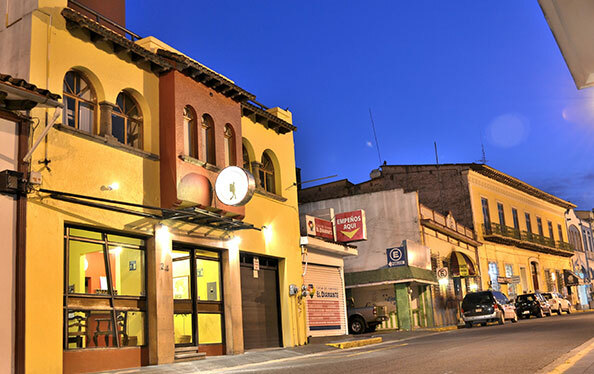 Convenience store next door, walk 5 minutes to grocery store, 2 minutes to the Callejon - bars and restaurants, 2 minutes to Callejon Diamente - restaurants, coffee shops, artisans and boutiques, 2 minutes to Parque Juarez...could not be more conveniently situated!" "I stayed here for 5 nights as they have a kitchen to cook in and was reviewed as having a nice patio. In fact, I counted 3.5 patios in different parts of the building. The place is spotless and the staff very helpful." "To my surprise, the interior of the building is spacious and sunny with a patio that leads to the dining room. The rooms are a standard size and most important for me is that they are very clean and the common areas. The staff in general was always available to answer my questions politely."